Prominent trader of a qualitative assortment of Mens, Ladies and Kids Footwear, Mostly we deals in Leather Shoes, Formal Shoes, Mens Casual Shoes, Designer Shoes, Ladies Wedding Footwear, Mens Loafers and Mens & Womens Boots. Manuacturer, Exporters & Wholesale Supplier of all kinds of Safety Shoes, Formal shoes, Sports Shoe, Leather Shoes, Kids footwear, Ladies Footwear & etc..
Manufacturers, Exporters & Suppliers of high quality of leather footwear. Street Address :33/268, Jatpura (Ice Factory) Lohamandi, Agra-282002, Uttar Pradesh, (INDIA). We provide the best export quality of shoes, like formal leather shoes, leather shoes, sport shoes and all other category of footwear. 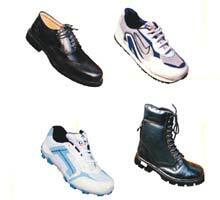 We export all best quality of footwear like sport shoes, leather shoes, formal leather shoes, sandals, boots and etc. 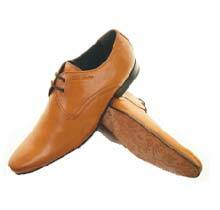 Manufacture & Exporters of Leather Shoes & Leather Products. 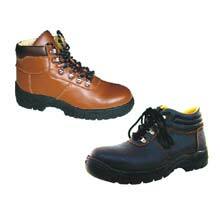 Manufacturers & Exporters of uniform and industrial safety shoes. 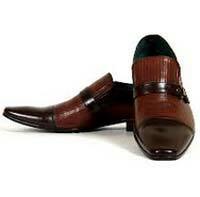 Manufacturers & Concept Maker Elite Class Men�s Shoes & Sandals. 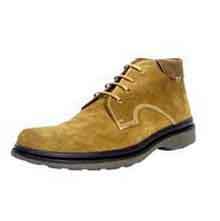 Manufacturer of High Class Casual Shoes & Formal Shoes. 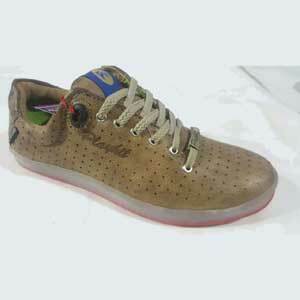 Manufacturers & Exporter of all types of exclusive footwears. Manufacturer & Suppliers Shoes Machinery & Machinery Parts. 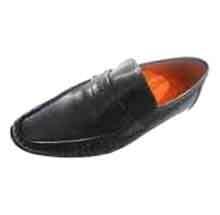 Manufacturers & Exporter of all types of Gents footwear hand-Stitch, casual, Dress shoes, Real Moccasin Shoes. Testimony of this comes from customers from allover India (National) distributor net-works.